Indianapolis, IN – Marian, Inc. (Marian) announces the opening of its newest sales and manufacturing facility. 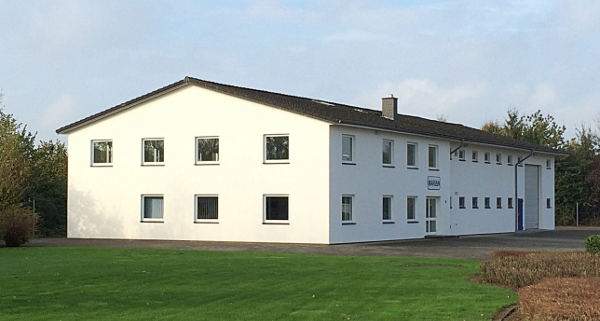 Marian Europe, located in Bassum, Germany, just south of Bremen, opened on October 1st, and will begin manufacturing operations on January 2nd, 2015. For more information about the Europe location, call 1-800-773-0062 or go to http://www.marianinc.com.